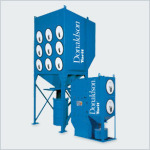 For decades, Donaldson Torit has offered manufacturers the most advanced and reliable dust collectors and filters available. The pairing of these industry-leading collectors and filters helps increase manufacturing efficiencies and provides a cleaner environment for employees. 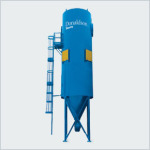 Torit® PowerCore® dust collection technology from Donaldson® Torit® outperforms traditional baghouse collectors and does so in less space. 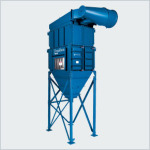 In one extremely small and powerful package, the Torit PowerCore dust collector handles high airflow, high grain loading, challenging particulate and fits into the smallest places. The filter changeout is remarkably quick, easy and clean compared to the process for traditional bag filters. 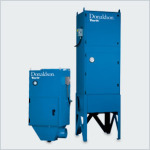 Donaldson® Torit® offers a complete line of dependable, rugged baghouse dust collectors including RF, Dalamatic®, IRD, Unimaster® and many others to keep your operation running smoothly. 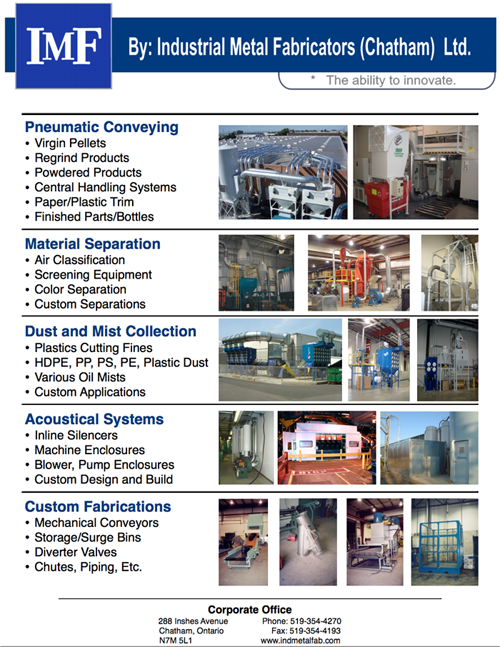 Baghouse dust collectors have been used for industrial dust collection for over 50 years, providing a full range of solutions from nuisance dust to extremely heavy dust loads along with bin venting and product reclaim. Uncollected coolant and machining oil mist can cause slippery floors and collect on machines, walls and ceilings, creating an unpleasant, high-maintenance working environment. That’s why Donaldson® Torit® developed a broad range of smoke collectors, mist collectors, and mist filters that remove submicronic contaminants from the plant atmosphere..